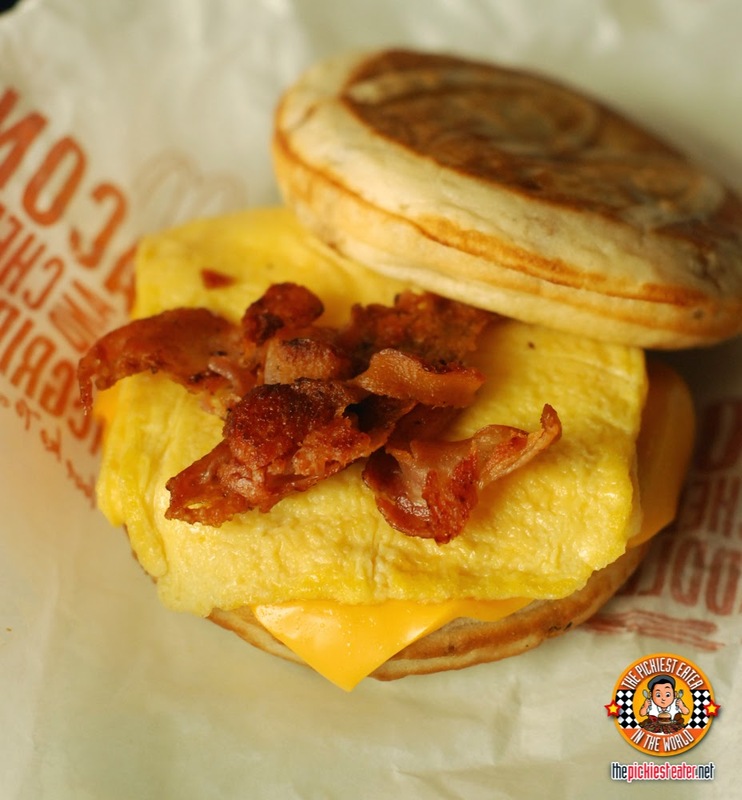 THE PICKIEST EATER IN THE WORLD: THE MCGRIDDLES ARE NOW IN THE PHILIPPINES! 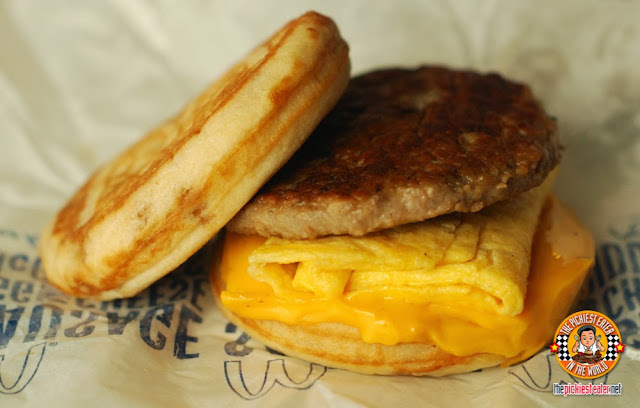 The most basic of the McGriddles is actually my favorite. 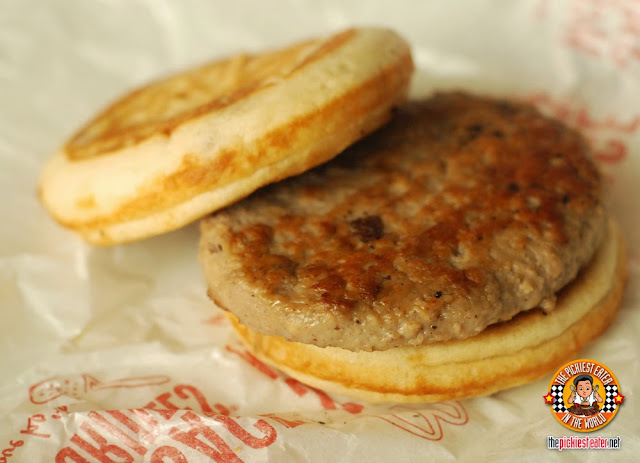 The innate sweetness of the griddle cake goes perfectly with the savory goodness of the sausage. Rina loves having eggs with her breakfast, so she preferred the variant with Scrambled egg. The creaminess of the eggs was a nice touch to the Griddle sandwich. 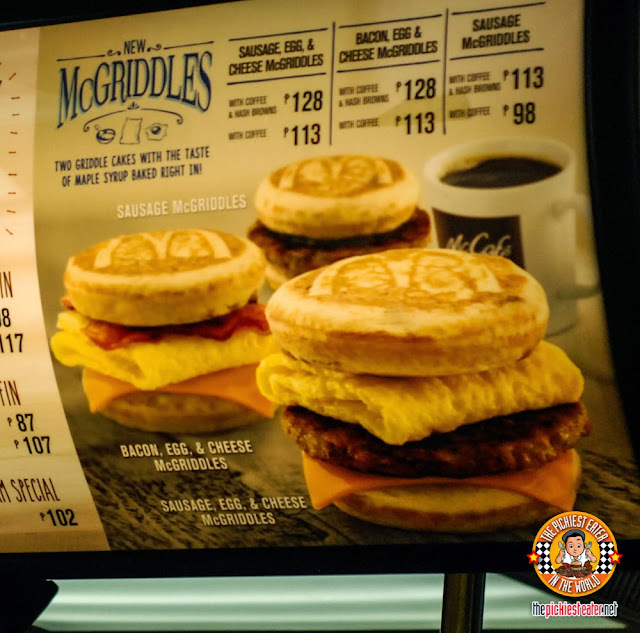 Now here's the tricky part..
WHERE IS THE MCGRIDDLE AVAILABLE IN THE PHILIPPINES? It's here for a limted time only so I would try it as soon as you can! Product testing pa kasi kaya selected stores palang yung napagbebentahan. I'm a crew at mcdonalds. Hi yna from what branch ka? The pleasure was all mine Mich! 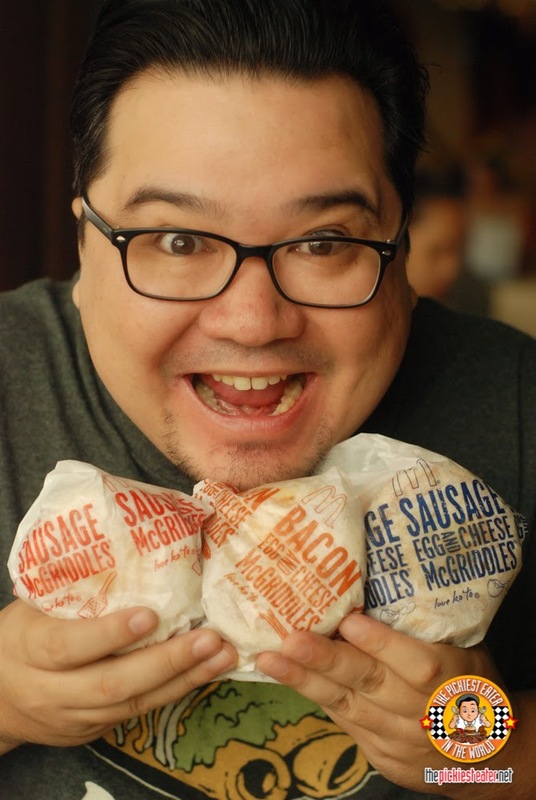 alam mo sir Richie... napapansin ko na talaga.. ayaw ng MCDO sa akin!! waaaaaaaaaaaaaaa! !!!! Can't wait to try this out.hmmm pwede kayang via delivery na lang? 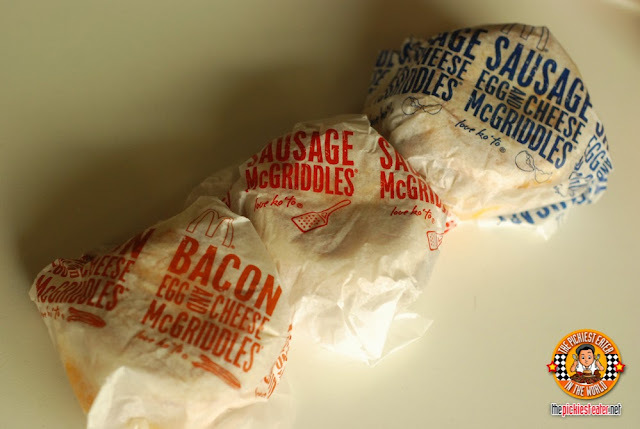 hehehehe :D :D :D #tamad #iwantmcdo ! !!! No delivery for the McGriddle yet, bro, sorry! 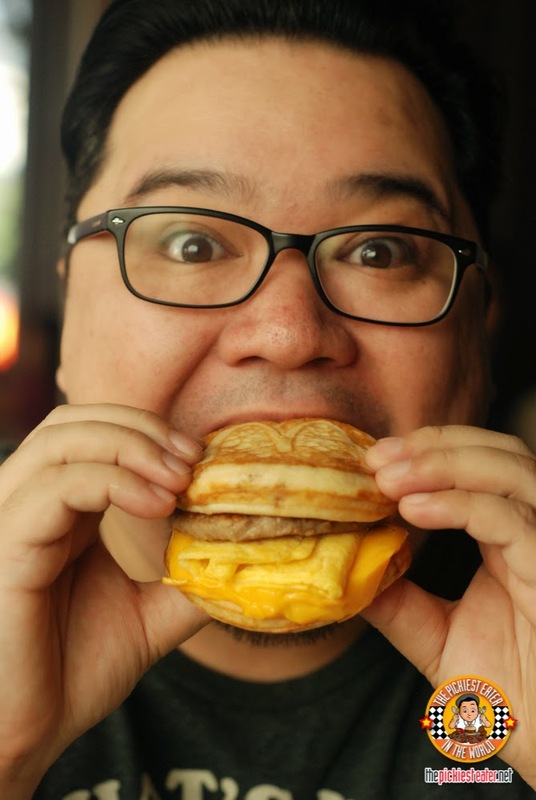 I checked the McGriddles yesterday at Farmers Market. 25 minutes to make!! I cried!!! Haha were you able to try it na?